Our Corporate Target: The City of Fremantle will promote and support health and wellbeing in the workplace by providing increased access to opportunities for staff to participate in programs relevant to their needs and will monitor the success of these programs through annual productivity / days lost to sickness / wellness and wellbeing statistics. The City will undertake a survey of health and well-being needs within the organisation complete by 2016 and develop a full program of health and well-being activities and events by 2020. Our Community Target: The City of Fremantle will promote and support health and wellbeing in the community by providing increased access to opportunities for community members to participate in programs relevant to their needs. The City will monitor increase in uptake of relevant health and wellbeing programs on offer through the various City and community organisations offering opportunities. Everybody loves to live and work in a vibrant community - and the City of Fremantle strives towards ensuring it provides a huge range of diverse arts and cultural experiences across the annual calendar. Major festivals meet niche music experiences, food and wine festivals and multi-arts offerings in our city - and there's always something happening. The City works to ensure a healthy community, by providing services to support best practice food safety, innovative cultural food offerings, including an incredible 'unique food' vendor' project which sees diverse food and drink businesses supported all around this great city. The City has policies in place to prevent smoking in shared public spaces, particularly around playgrounds and public beaches; alcohol harm prevention policies and a strong public cleanliness ethic. The City is also embarking on a joint project with Edith Cowan University called 'The Happiness Project', which is a project centred on researching what 'happiness' means to Fremantle and its community, and using design to enhance happiness in the city. A virtual exhibition, which will be entered by a university in Malaysia, will showcase the designs at the end of the project. Healthy transport options, such as walking and cycling, are regularly promoted through events and publications, and staff and community are invited to come together to celebrate healthy lifestyles through these events. Development of the City of Fremantle’s internal sustainability working group – One Planet champions. Development of a community One Planet champions group. Development of monthly sustainability learning opportunities for City staff. 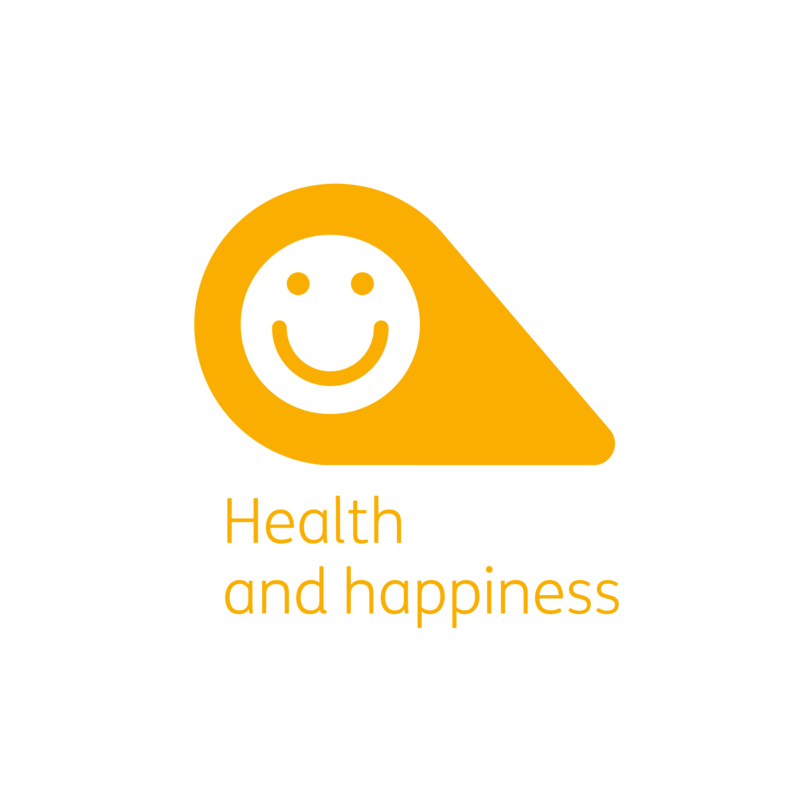 The Happiness Project – design project for the City of Fremantle in conjunction with Edith Cowan University. One Stop Shop organic gardening group on Town Hall Centre rooftop. One Planet Community Cafe program. 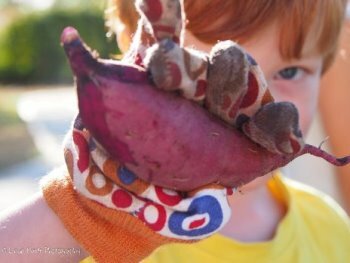 Community sustainability events e.g. Plastic Free July, PARK(ing) Day, Garage Sale Trail. One Planet Come and Try program.